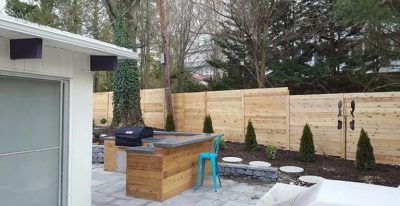 We are helping our customers enjoy outdoor living by customizing and creating their outdoor sanctuary for relaxation and entertaining. 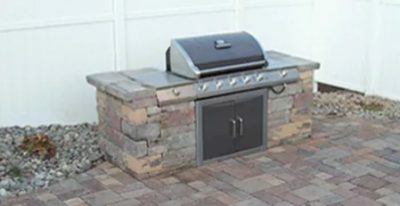 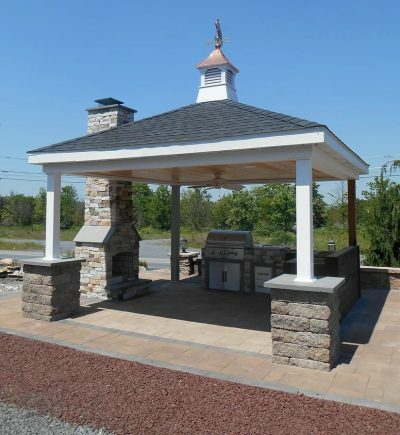 Throwing a BBQ or hosting a Sunday dinner on the patio will never be the same with a Motta’s custom outdoor kitchen design. 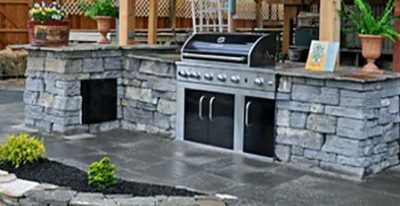 Bring the all of the necessities of your indoor kitchen to your outdoor living space with a custom built, outdoor kitchen. 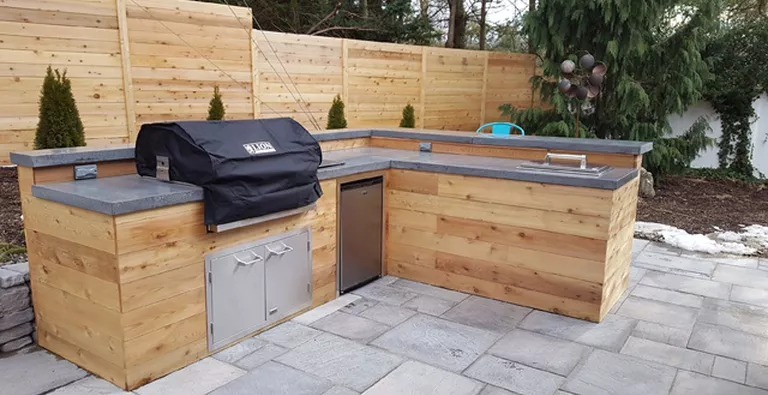 Our design team makes anything possible. 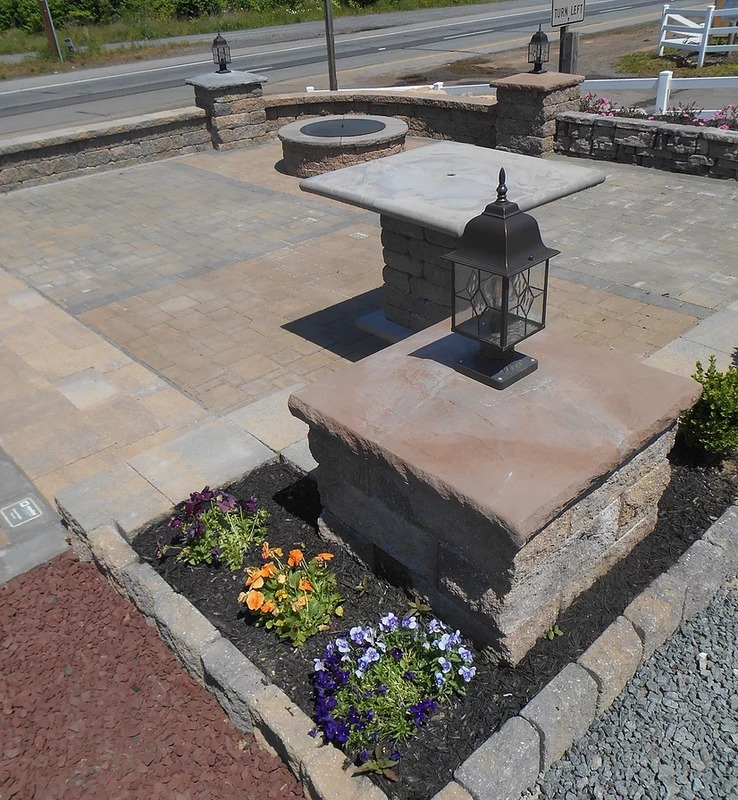 We can bring any project to life from the idea to completion. Add one of our pergolas or outdoor lighting options to bring your outdoor retreat the right ambiance. Contact us today for a free estimate!